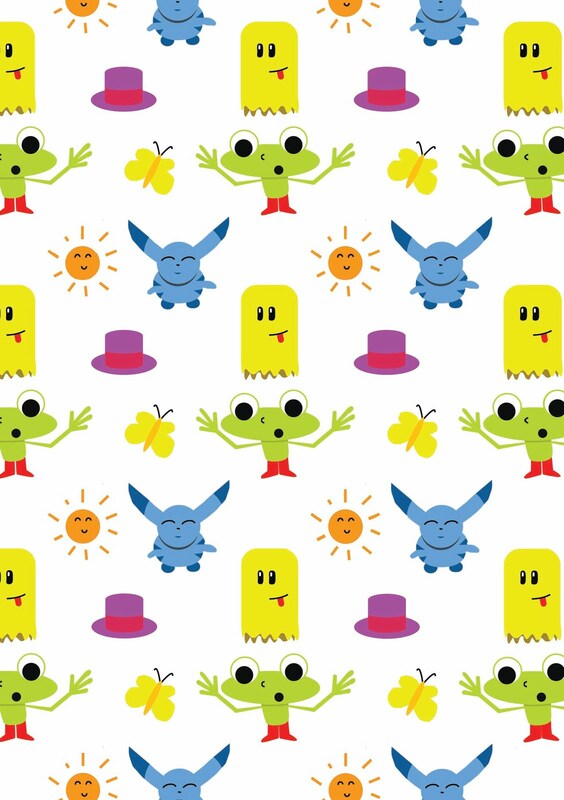 I was inspired by some beautiful superflat work I found online by Japanese artist Takashi Murakami and ended up creating this wallpaper of creatures. I hope they make you as cheery on this sunshine filled Sunday as they made me while I was making them. Next Post → Someone Hire This Guy!